Join us at one of our FREE Morning Tea Holiday Info Sessions and discover more about our exciting holidays. Plus SAVE with exclusive offers available only on the day! 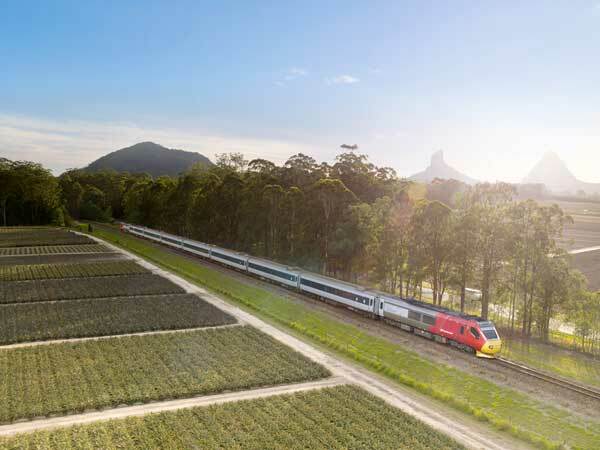 Discover why Queensland’s rail journeys are quickly becoming one of Australia’s most popular holidays. Board the Spirit of Queensland for a journey along the beautiful Pacific Ocean coast from Brisbane to Cairns, traverse spectacular Outback Queensland landscapes aboard the Spirit of the Outback or explore picturesque Far North Queensland aboard the Gulflander RM93 & Savannahlander trains. Experience it all on our range of rail holidays, including sightseeing in Cairns, the main city in beautiful Tropical North Queensland or enjoy a relaxing stay at Magnetic Island. 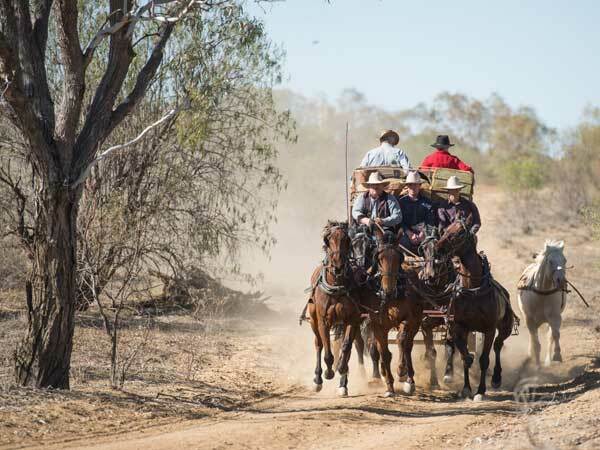 Alternatively, head inland to Longreach and enjoy unique Outback experiences such as a historic Cobb & Co Stagecoach ride and a visit to the Qantas Founders Museum. Presented by Queensland Rail and Holiday Wonders Travel & Cruise. Our info sessions are held at the Wallis Cinemas in Mitcham Square, just south of Adelaide city centre. Address: 119 Belair Road, Hawthorn, South Australia 5062. Take the train to Mitcham Railway Station or bus 171, 190, 195 or 196 from the city centre. Parking is available in the Mitcham Square shopping centre. Simply park on the basement level & take the lift to Level 1. Please fill in the form below to add your name to the RSVP list for our events.